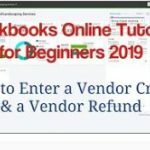 With the dog days of summer in full drag, what better to break up the humdrum than a refreshing gust of QuickBooks® Online updates and improvements. Here’s a peek at the new features coming your way this month. In a nutshell: You no longer have to delete trips one by one in QuickBooks Self-Employed. We’ve made it easy to clear your books of mistakes in one fell swoop, so you can deduct wasted time right along with your mileage. 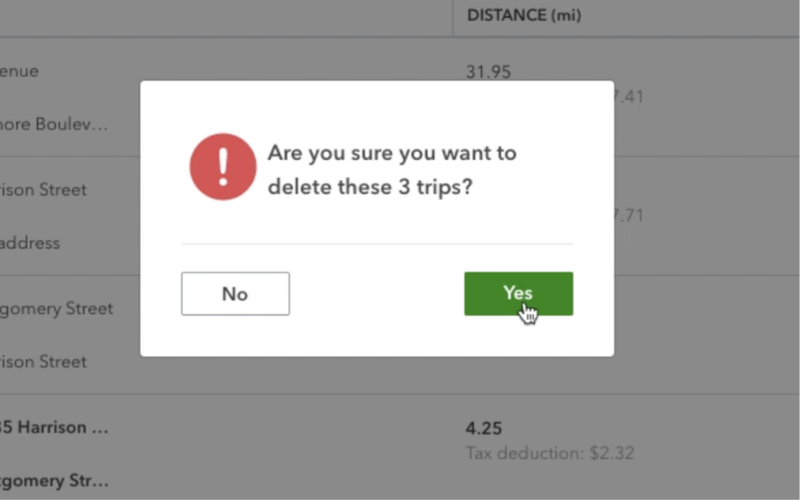 How it works: In the Miles tab of QuickBooks Self-Employed, simply check the box next to all of the trips you want to remove, then select Delete. Then just confirm the bulk deletion, and voila. In a nutshell: Waiting is a drag, whether you’re stuck at the DMV or holding your breath for new technology. That’s why we’re thrilled to announce the arrival of QBSE Labs. Now you can get early access to the latest QuickBooks Self-Employed features and start reaping new benefits as soon as you’re ready. How it works: Access QBSE Labs through the Gear icon dropdown, or through a card on the main dashboard of QuickBooks Self-Employed. Once there, you’ll have the option to turn on new features or leave them hidden. First up: The inaugural feature available in QBSE Labs is Amazon orders—a new solution that makes it simple to categorize Amazon expenses ahead of tax time. When you make a purchase on Amazon, our new feature automatically matches the item detail to its corresponding transaction in QuickBooks Self-Employed. You no longer have to worry about forgetting what you bought and you can save time while ensuring you maximize deductions. 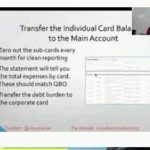 In a nutshell: Manual labor is fine in the garage or the garden, but when it comes to setting up your Chart of Accounts, the less you have to do the better. 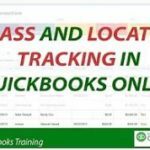 We’ve made the process faster than ever by allowing you to import sub-accounts directly into QuickBooks Online, eliminating the need to set them up by hand. How it works: In your Chart of Accounts, select Import from the right dropdown. Upload your Chart of Accounts file. In your file, parent accounts and sub-accounts should be separated by a colon (for example: “Parent account name:Sub-account name”). 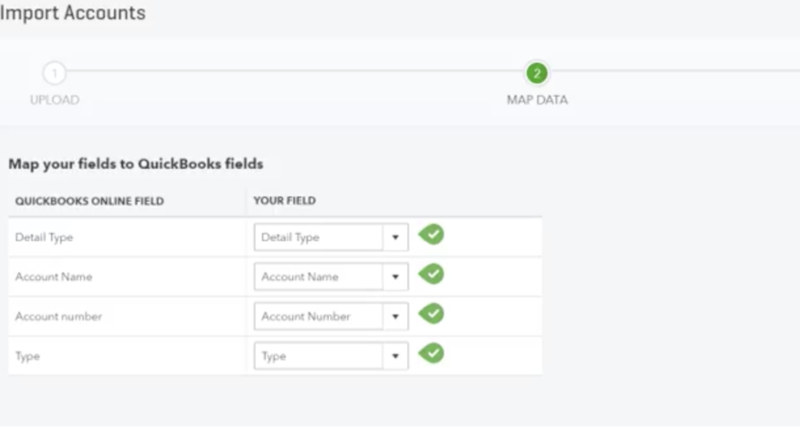 Next, map your field labels to QuickBooks. Once your field labels are set, select Next. Review the Chart of Accounts and make any necessary adjustments, then select Import. Presto! 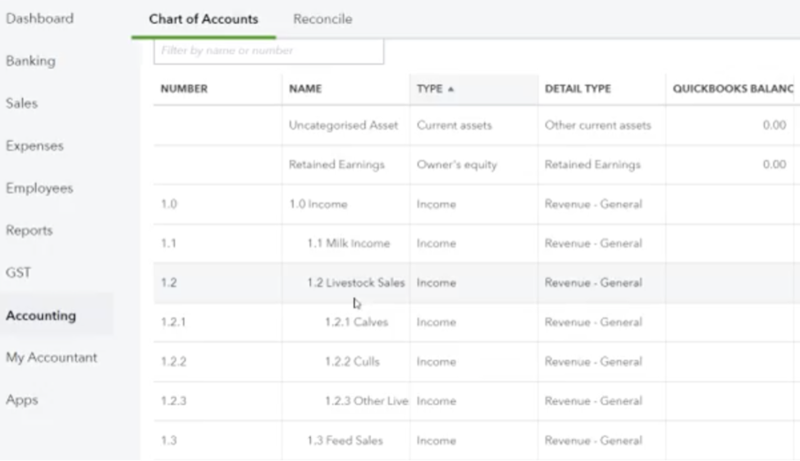 Your Chart of Accounts will transfer to QuickBooks, automatically indenting sub-accounts (and even sub-sub-accounts). Start taking advantage of this powerful new feature to drastically cut down on busy work and get more freedom in your schedule. In a nutshell: When you’re in the zone—coffee flowing, fingers gliding, to-dos dropping like flies—you don’t want anything to interrupt your workflow. 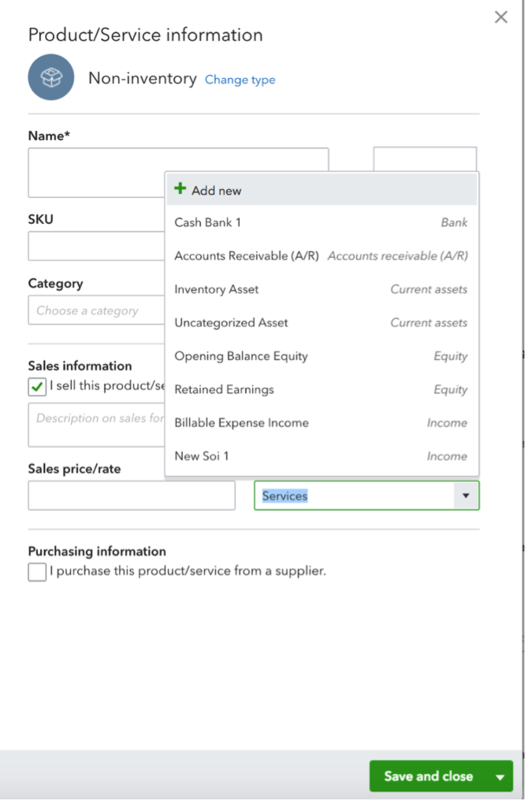 To keep you focused, we’ve streamlined the item setup process in QuickBooks Online. If a new item you’re adding also requires a new account, you no longer have to exit your workflow to create one. You can now choose to add a new account right from your current screen. How it works: When creating a new item, a drawer opens where you enter the details. In the dropdown list of existing accounts, you’ll find the option to Add new, letting you knock out the task without missing a beat.